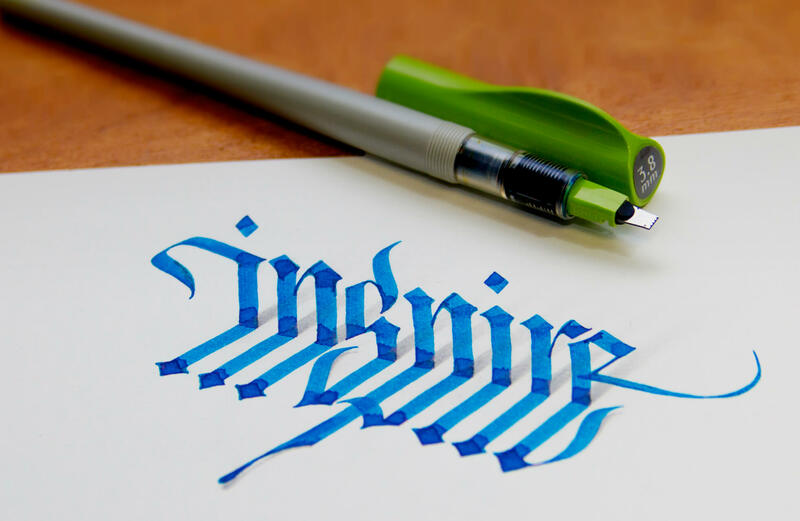 Mastering calligraphy has never been so simple! 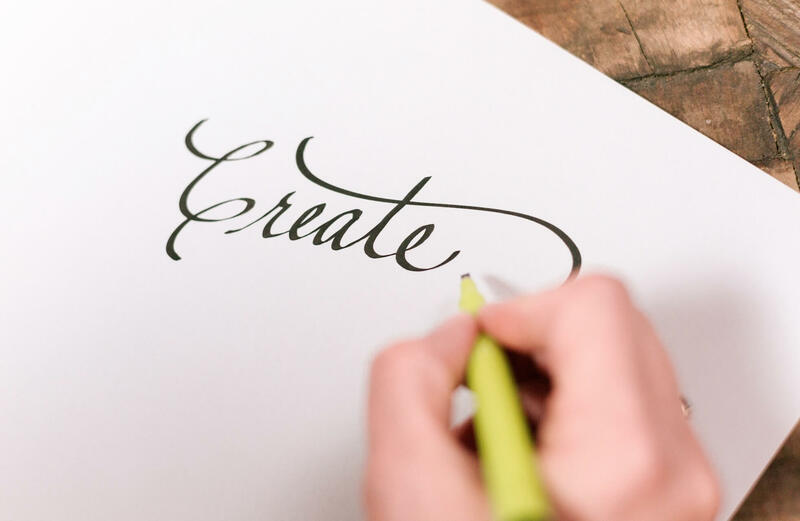 The Pilot Ensō Lettering Pen makes it easy to form stunning artistic lettering and hand drawn typography with incredible line variation. The water-based pigment ink delivers a rich black color that is quick-drying and water-resistant. 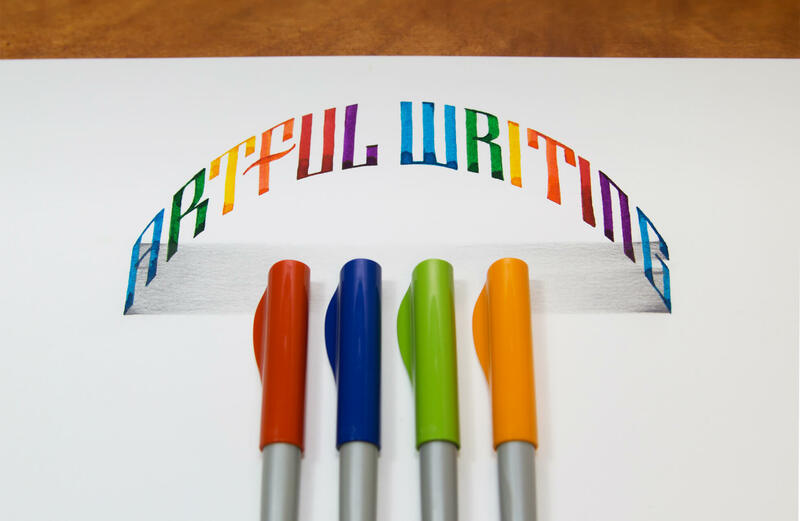 Each lettering pen has a vivid lime green body with the tip width displayed on the top of the cap. The cap is designed to keep the ink from drying out when not in use. 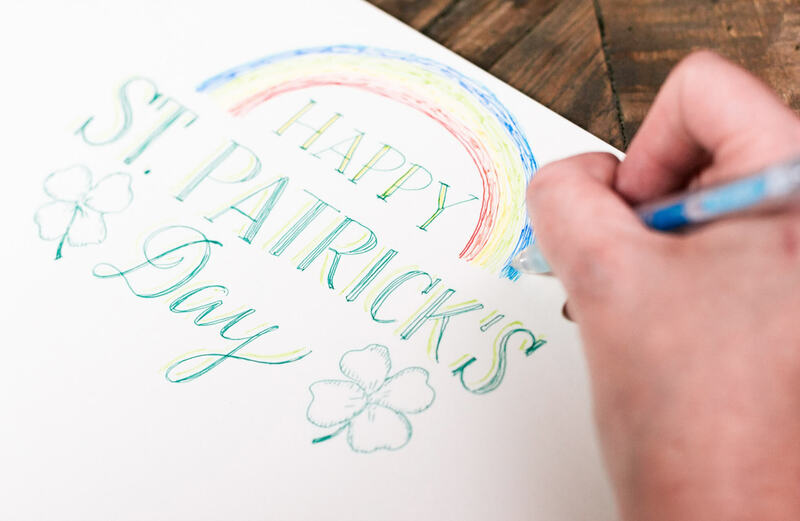 Ideal for special-occasion writing, impressive wedding invitations, announcements and decorative designs, discover how the Pilot Ensō Lettering Pen can bring diversity to your every day writing.